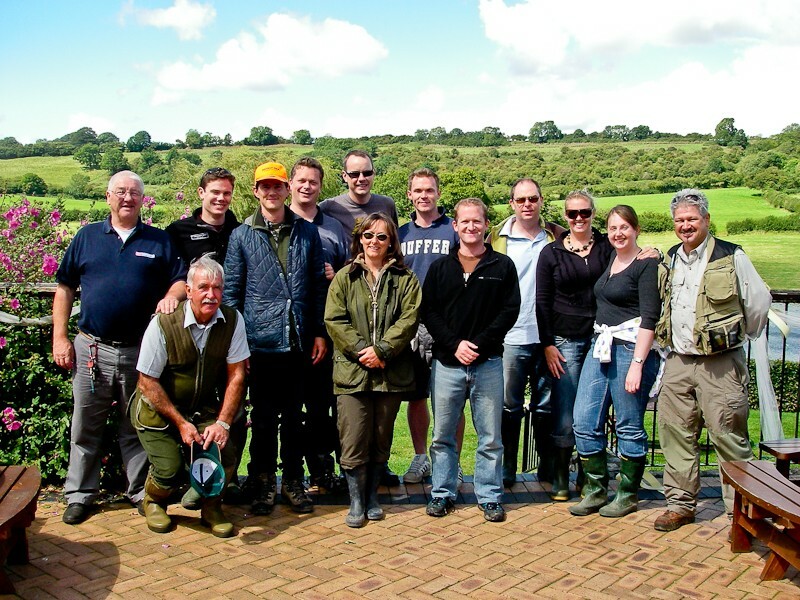 Thinking about organisating a team-building day? 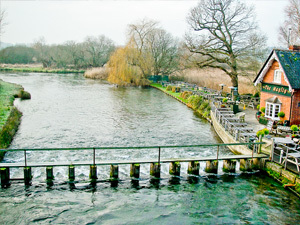 A day on the river for your most valued customers? Perhaps an event for your MDs? 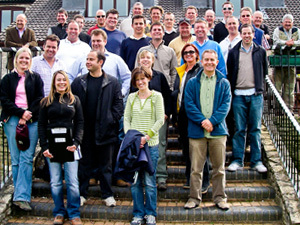 Over the years I've hosted corporate days for well respected clients such as Bentley, Lexus, Friends Provident and Sony. 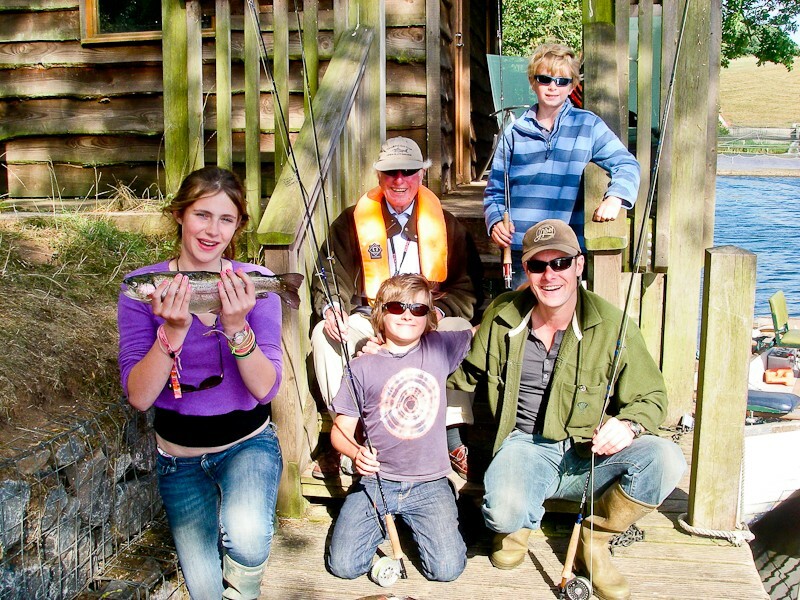 Along with a team of top guides, we cater for the needs of small or large groups of people, regardless of previous fishing experience. 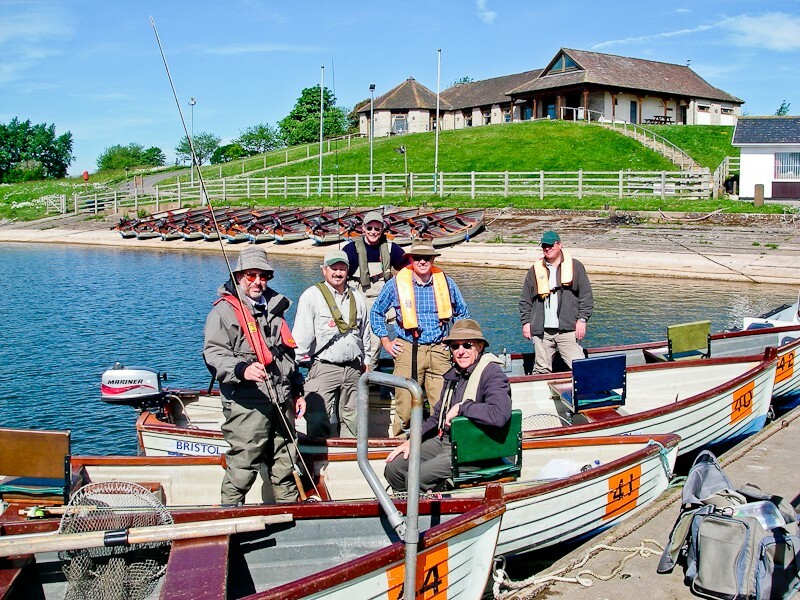 I think it is extremely important that the clients leave the water having learnt a new skill - something that can last a lifetime and can be passed on to others. 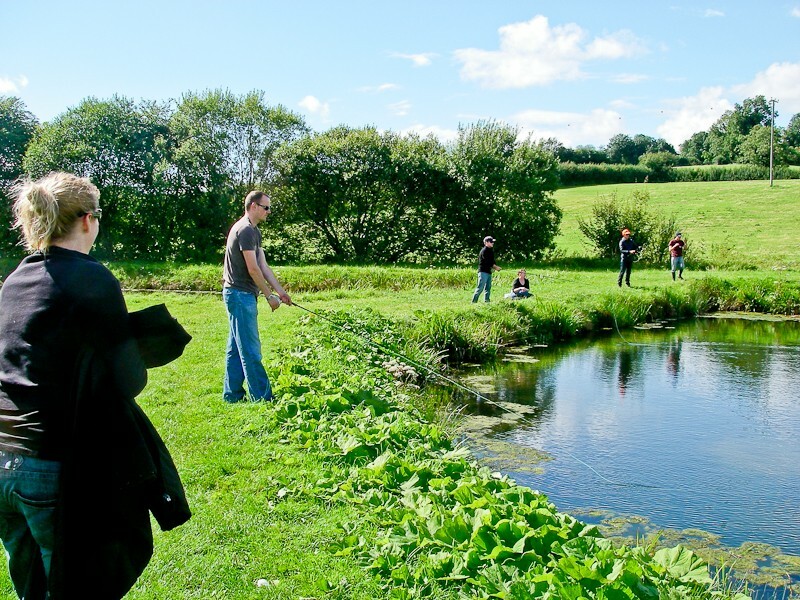 We normally arrange our corporate days in wonderful settings such as the Test Valley or the intimate comfort of Litton Lakes in the heart of the rural West Country. 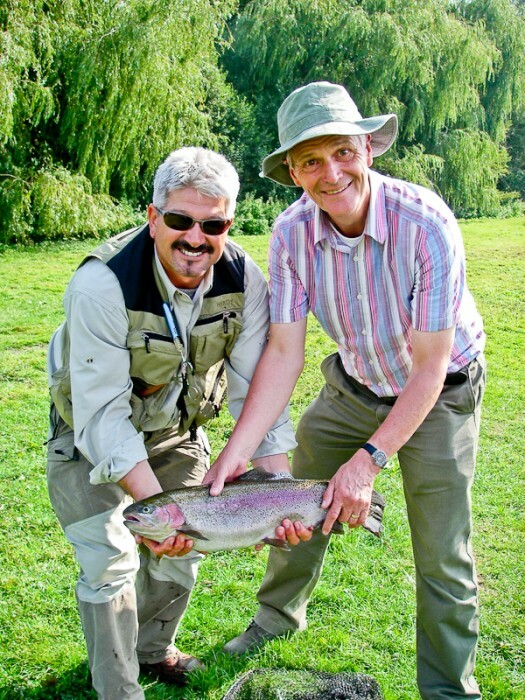 Your special day doesn't have to stop at fishing! 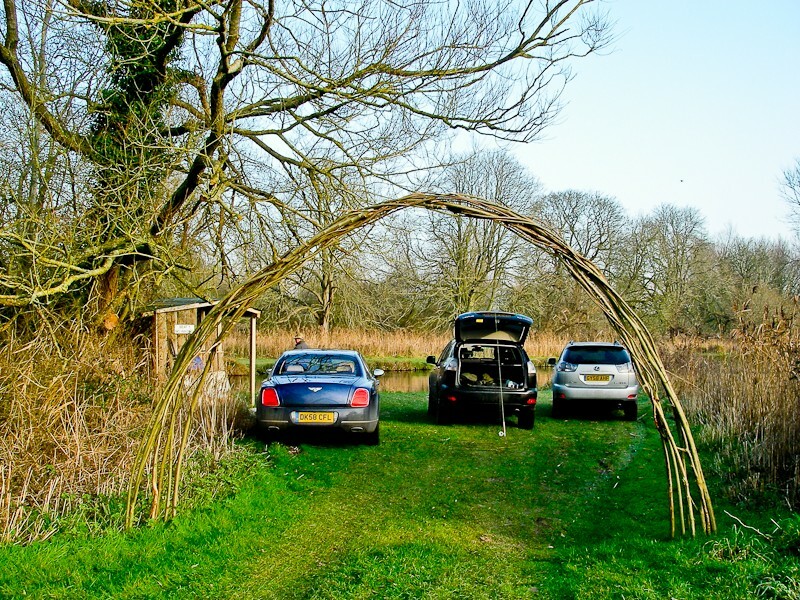 First-class catering is provided as a prerequisite and if you fancy even more of a challenge, then why not try a mix of activities, such as clay pigeon shooting, archery, crossbow and off-roading. Team building days such as these are perfect for building teamwork skills as well as boosting team rapport and morale. A bit of friendly competition goes a long way! 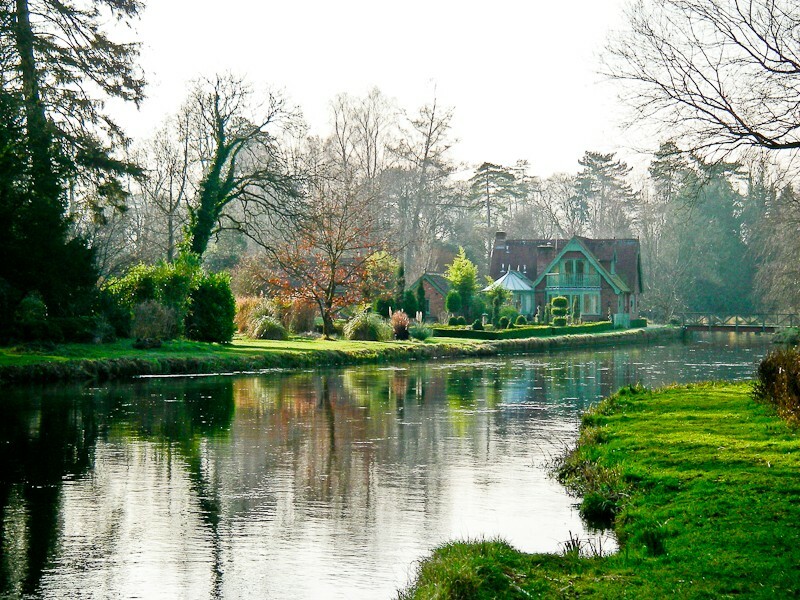 Depending on numbers and budgets, we can arrange memorable days on the World famous River Test in Hampshire or on a multitude of rivers throughout the UK. 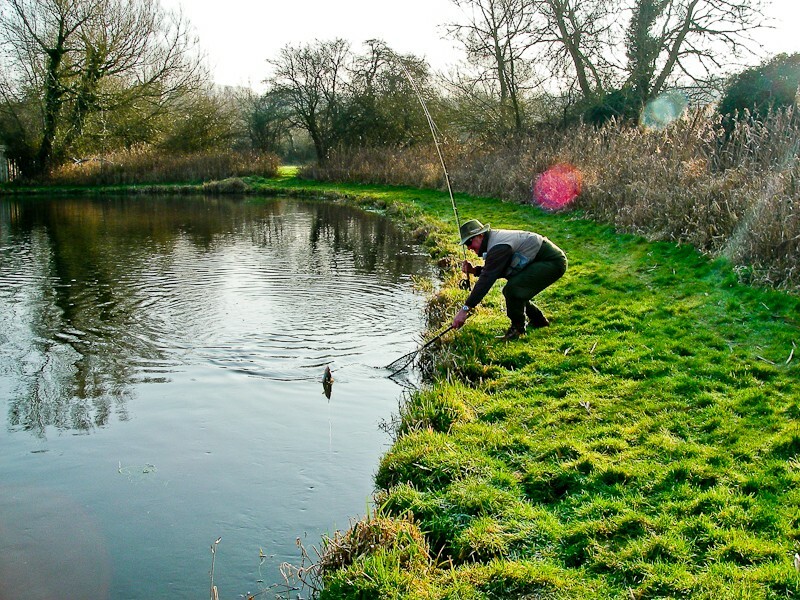 We also have access to small and large stillwaters and can even offer venues where the client has sole use of the fishery for their guests. 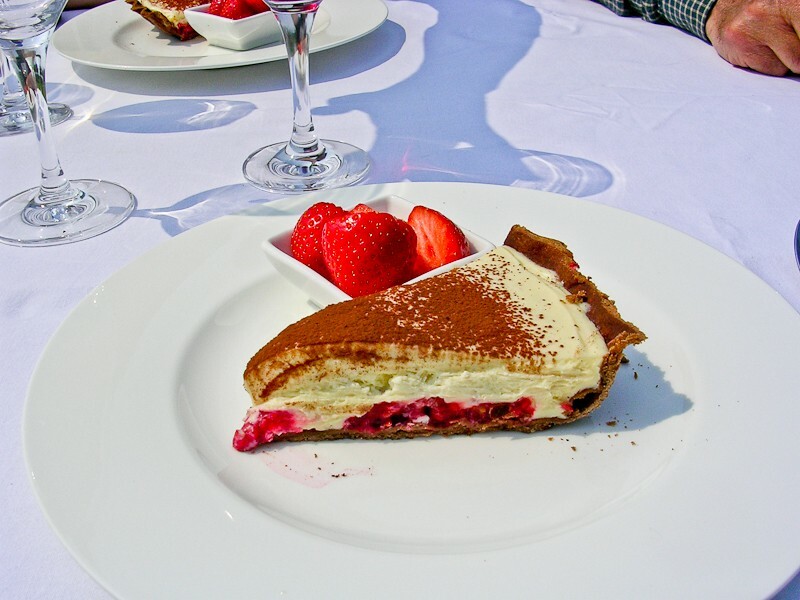 Catering with wine and other drinks, will be provided according to the client's specific requirements; from barbecue by the water to formal silver service - nothing is too much trouble. 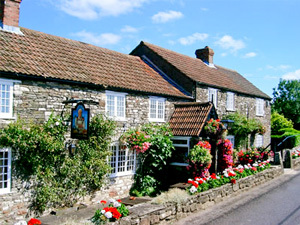 Accommodation can also be organised at all locations for those who have long distances to travel or for a more formal pre or post fishing dinner.